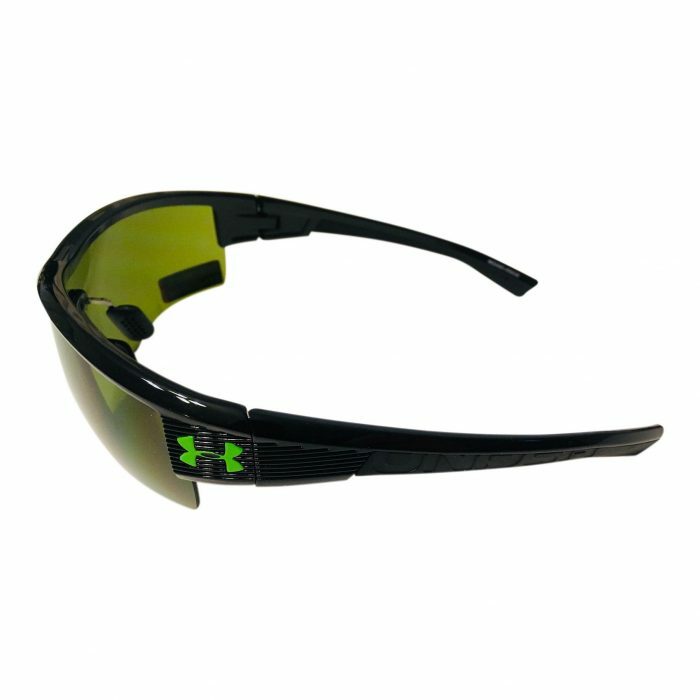 True to their name, Under Armour’s Fire sunglasses are made for high-intensity activities. 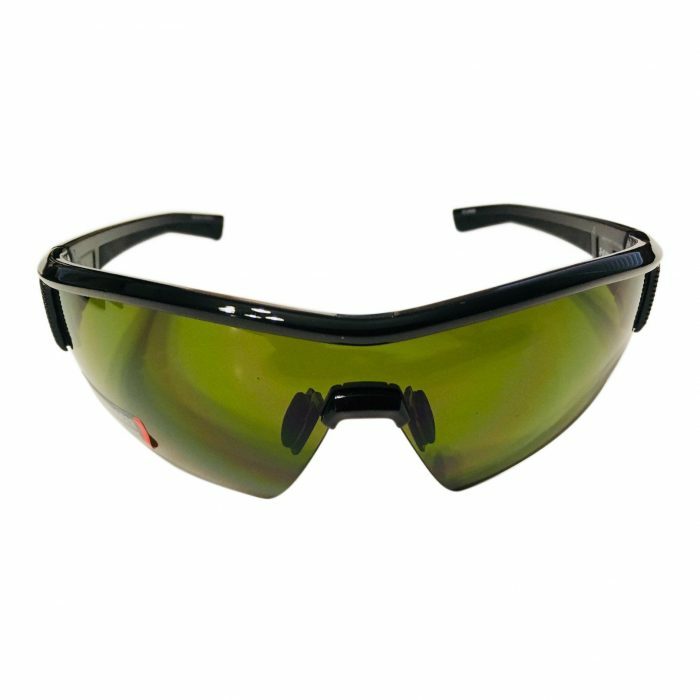 The aggressive, semi-rimless design delivers comfort and superior optics, no matter what you’re up to. 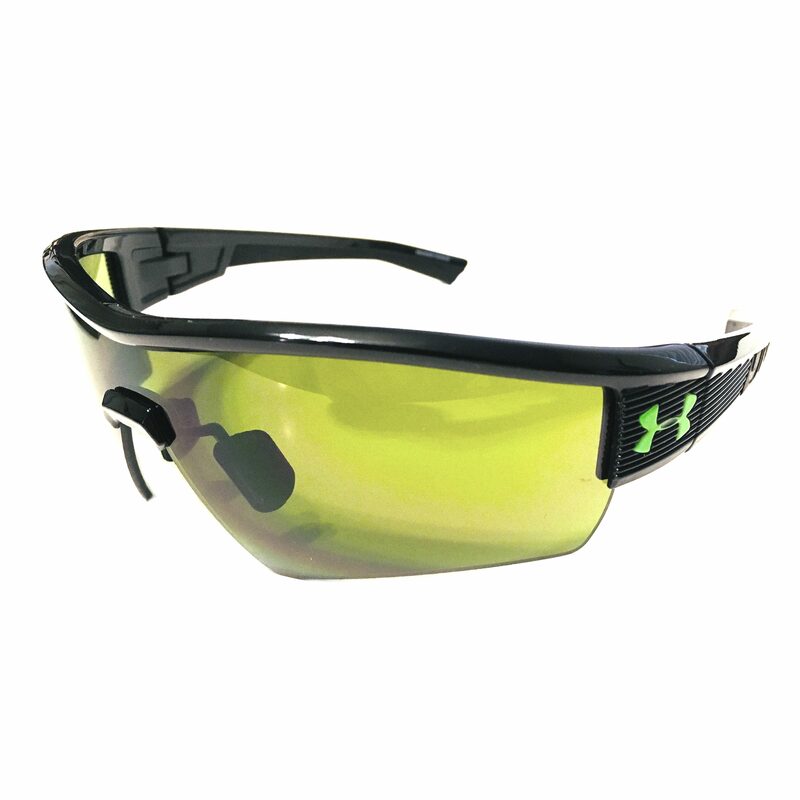 Made for performance and ready for action, UA’s Fire sunglasses have got you covered.